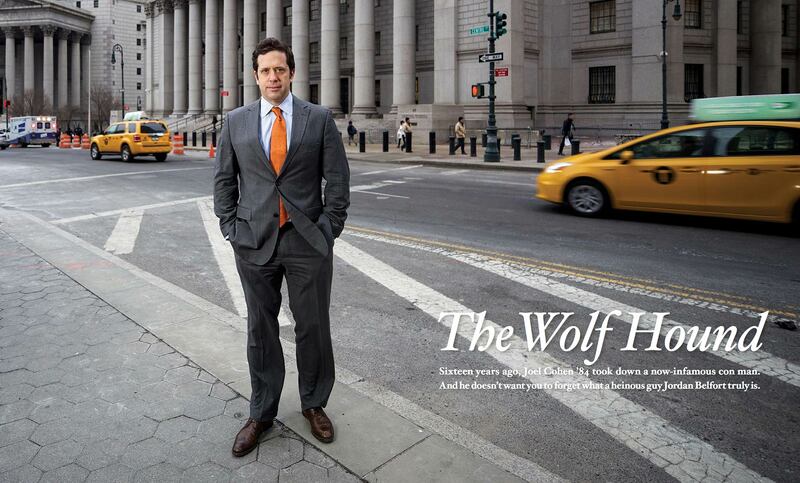 Joel Cohen who as Assistant US Attorney led the prosecution of Jordan Belfort, aka The Wolf of Wall Street. Photographed for Middlebury Magazine. CASE Award winning article.